Iran has sent four cargo planes of fresh food to Qatar and plans to provide 100 tonnes of fruit and vegetable daily, Iranian officials confirmed, amid growing concerns of shortages after Qatar’s biggest suppliers severed ties. Qatar has been in talks with Iran and Turkey to secure food and water supplies after Saudi Arabia, the United Arab Emirates, Egypt and Bahrain cut links, accusing Doha of supporting terrorism. Qatar says the allegations are false. 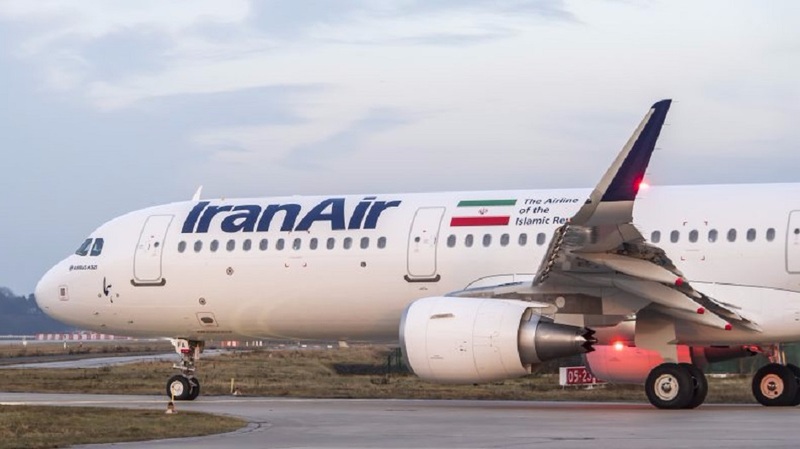 “Following the sanctions (…) on Qatar, IranAir has so far transported food and vegetables to this country by four flights,” Shahrokh Noushabadi, head of public relations at Iran’s national airline, was quoted as saying by Fars news agency. It was not clear whether the deliveries were made in the form of exports or aid. Qatar is largely dependent on foodstuff imports to meet its needs, and thus vulnerable to the Saudi blockade, according to Iranian PressTV site.